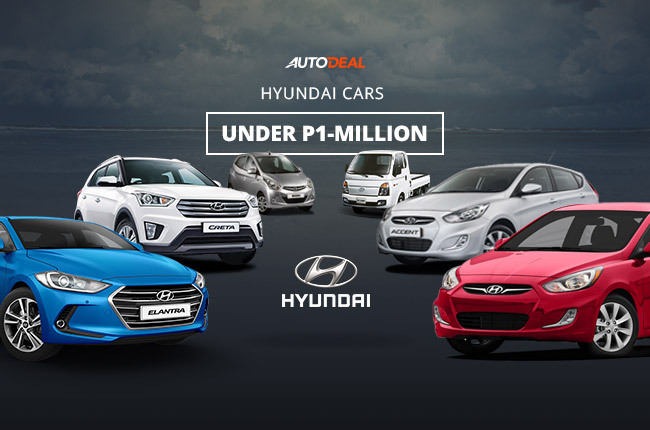 If you're looking for a vehicle that is less than 7 digits, you can find a number of choices from Hyundai. From a small hatchback that can cruise around city after city to a subcompact crossover, the South Korean automaker has got your back. 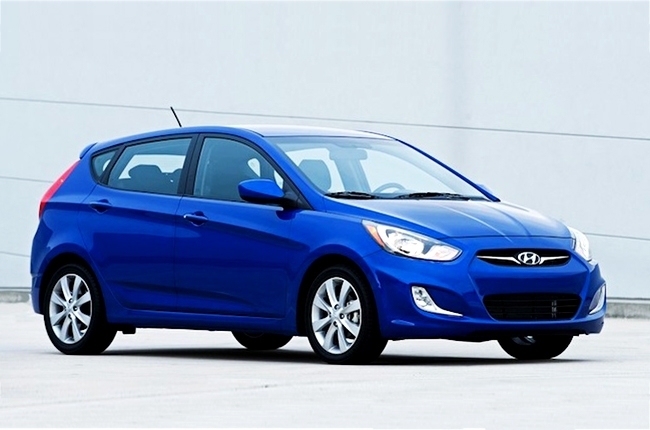 So, we rounded up 5 Hyundai vehicles that are wallet-friendly for your type. However, you have to take note that these prices are accurate as of this writing and may change accordingly without prior notice. 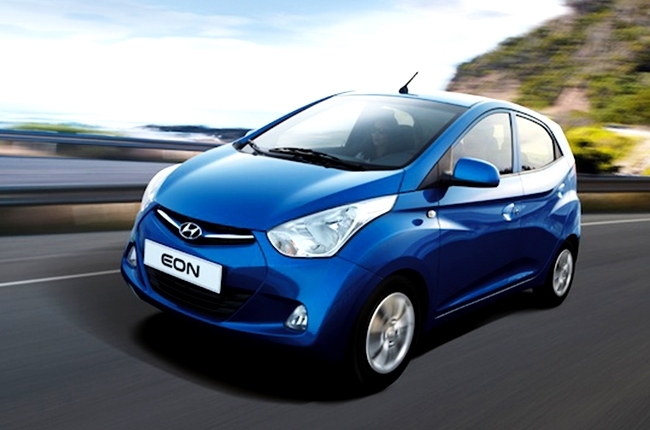 Starting with Hyundai's smallest unit in its lineup, the Eon offers agile capability on the road. With its 3,495 mm-long and 1,550 mm-wide body, you can get into almost anywhere in the city. The Eon is offered in 2 variants, the basic 0.8L GLX and, well, if you want a little more of the tech-side the 0.8L NAVI. Both variants are mated with a 5-speed manual transmission, while the NAVI equipped unit comes with an Android navigation (AVN) screen. Base model Eon sells at P488,000, while the NAVI variant is price tagged at P508,000. With the wide selection of vehicles among the subcompact sedan segment, one of the few cars to offer a diesel engine is the Accent. And it’s relatively cheap compared to rival brands that offer the same kind. The Accent Sedan comes with a 1.6L diesel engine comes with a CVT or 6-speed manual transmission (MT). But if you're not into diesel-powered cars, the model also offers a 1.4L gasoline engine. 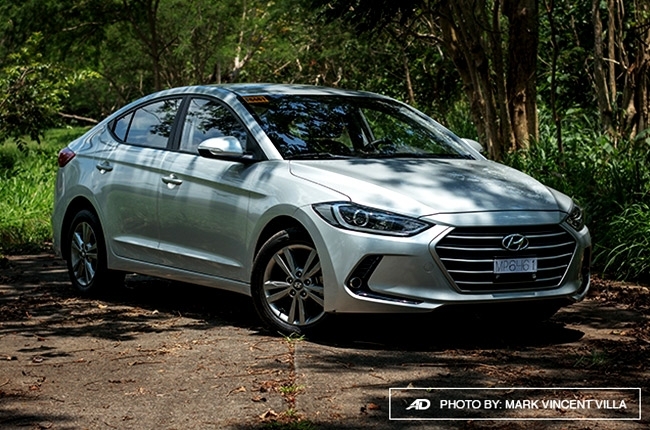 For the 1.4L MT, price is at P673,000, while the CVT retails at P723,000. The 1.6L CRDi MT, on the other hand, has a price tag of P758,000, whereas the CVT diesel variant is at P858,000. If you're directed towards a larger hatchback than the Eon, the Accent hatch has got to be the perfect vehicle to fit your taste. It has the looks of the sedan variant and the sportiness of a hatchback. Not to mention, it rolls with a diesel engine too. The Accent Hatchback shares similar cabin amenities with its sedan counterpart – just add the easier access to the luggage area. Also, the model is offered with the 1.6 CRDi engine mated to a 6-speed manual or a 4-speed automatic transmission. Prices for the Accent Hatchback is P808,000 for the 6-speed MT and P908,000 for the 4-speed AT. Boasting Hyundai's signature hexagonal grille, the Elantra offers a distinct aesthetic quality in the compact sedan segment. It has a sharp-looking headlights that adds to its bold cascading grille, plus an angular roofline. 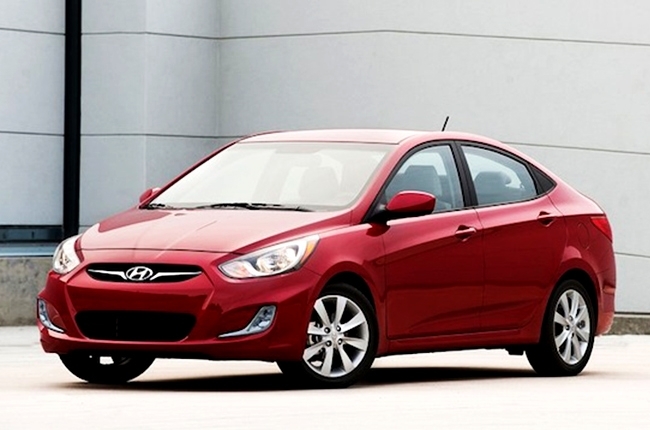 The Elantra is offered with a 1.6L and 2.0L engines. 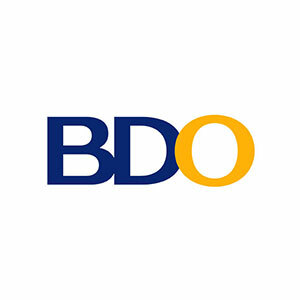 If your budgets falls behind P1-M, the base model is priced at P908,000. This comes with a 6-speed manual transmission mated to the 1.6L gasoline engine. 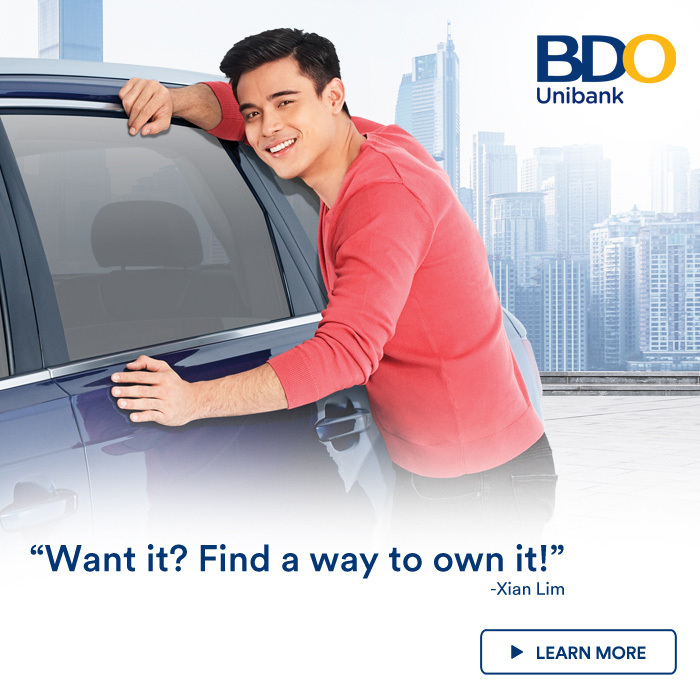 But if you can go a little further to a million, the AT variant of the 1.6 GL AT is available at P1,008,000, while the 2.0 GL AT limited has a P1,038,000 price tag. The top-of-the-line variant 2.0 GLS AT retails at P1,158,000. Opting for these variants grants you a number of additional features, such as a better head unit and an integrated Bluetooth function. 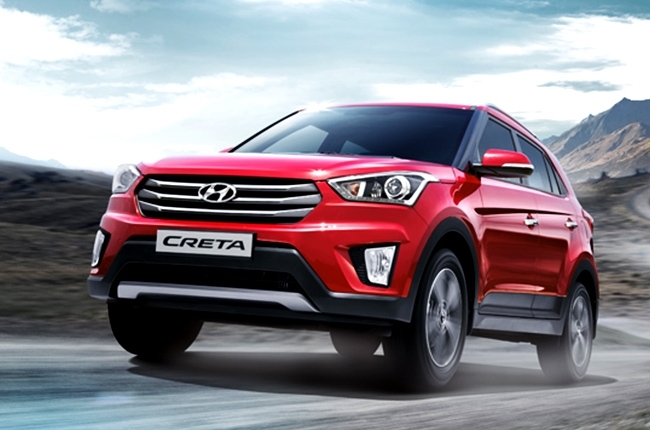 Introduced just this year, the Creta is a newcomer in Hyundai's lineup. It’s the perfect choice if you love the Tucson but find it a little pricey, mainly because Creta was inspired by its design. There are 2 variants of the Creta that are under a million. You could either get the MT or the AT variant of the 1.6L MPI gasoline engine. The MT variant goes for P918,000, while the AT is sold at P988,000. But if you opt for the diesel variant, the 1.6L CRDi Creta goes for sale at P1,038,000. 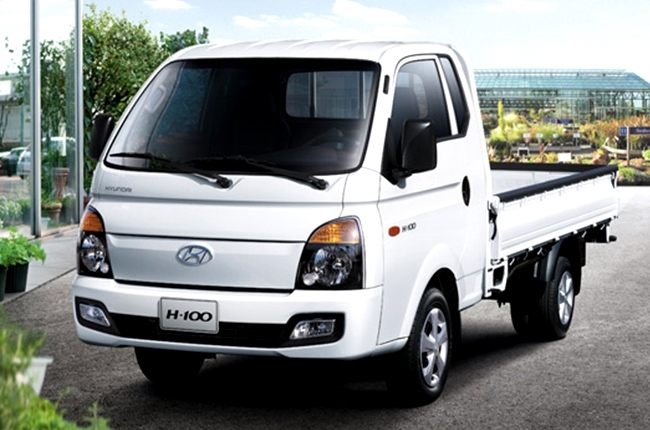 The H-100 is Hyundai's entry for the light truck segment. It features a set of huge headlamps, as well as a comfortable cabin complete with power steering. If you're looking for a vehicle that can be used in your business, this one’s for you. You can get the base variant for the H-100, which is the Cab and Chassis that has no air condition unit, at P630,000 – just add P38,000 for the air conditioning. Moreover, the Dual AC Cab and Chassis variant has a price of P853,000.